Getting visitors to your site is important, but it is only one part of the puzzle. Once they’re on your site, you need to make sure they STAY on your site, and spend money with you. 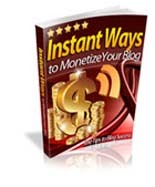 Today Cindy Battye is on the show to talk about StickyPost and how this plugin can bring more visitors to your site, keep them there longer, and maximize your revenue. 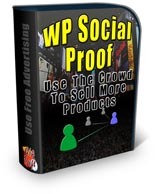 Use the crowd to sell more products! 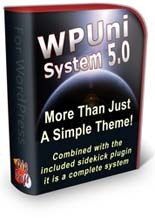 Plugin simply monitors any backlinks! 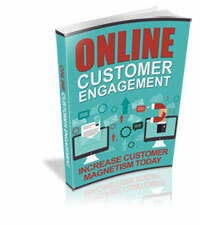 Discover how to increase your customer magnetism today! 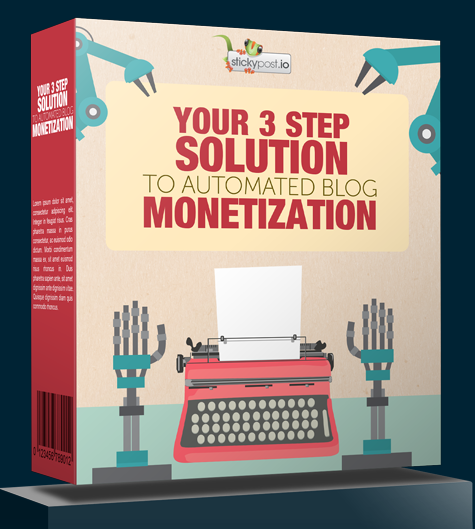 Learn how to monetize your blog!